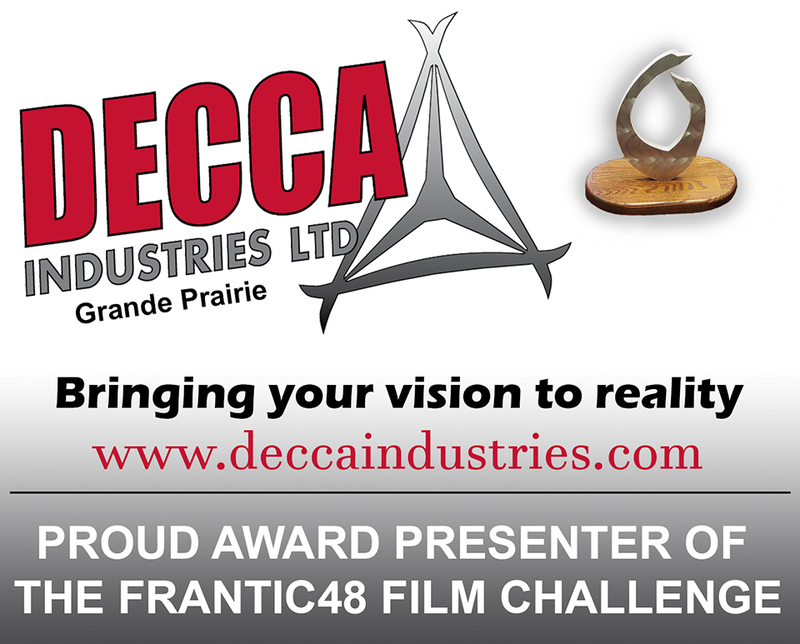 Presented by Decca Industries and The Distillery Film Company, the 6th Frantic48 is a collaboration between PRIMAA (Peace Region Independent Media Arts Association) and the Reel Shorts Film Festival. Grab some friends, form a team, and register for the Peace Region’s annual 48-hour film challenge April 12-14. Take advantage of the early-bird pricing by registering a team by Monday, April 1 ($25 for PRIMAA member teams; $50 for non-member teams). Final registration deadline is Monday, April 8 ($50 PRIMAA member teams; $75 non-member teams). From 7:00pm on Friday, April 12 to 7:00pm on Sunday, April 14, each team will write, shoot, and edit a short film that’s 2 to 6 minutes in length and produced in the Peace Region. Each film must also meet the requirements of a randomly selected genre as well as a provided line of dialogue and prop. Teams of all ages and skill levels are encouraged to participate and youth teams have their own category. Attend the Free Tips & Tricks Info Session on Saturday, April 6 from 1:00pm to 3:00pm at the PRIMAA Rental Space at 10014 – 102 Avenue (entrance back alley, blue door) to learn more. Don’t have a team? Come to this session and find one to join! There are PRIZES to be won and the best films will screen at the 13th Reel Shorts Film Festival on Sunday, May 12 (Mother’s Day).